a memorable golf event. Whether for a charitable cause, a company event or a group of friends, our staff will guide you through the planning process, including playing formats, catering, prizes and awards ceremonies. Catering may include anything from breakfast or lunch to cocktails, hors d’oeuvres or a dinner banquet. Your guests will enjoy our complimentary bag valet, practice facilities, club cleaning, locker room services and access to our Golf Shop. We host golf events for 20-144 players. 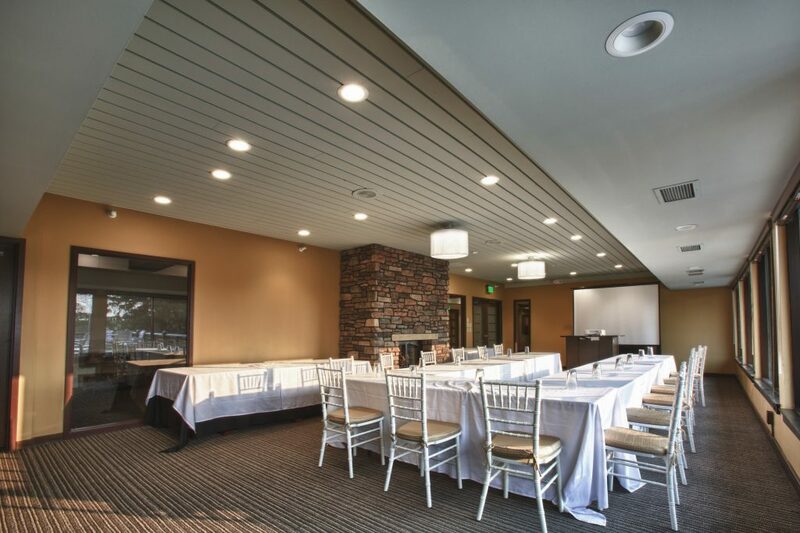 Dellwood Country Club offers comprehensive meeting facilities. Our staff will create a spectacular setting for your event whether you have a meeting as small as 10 for a productive corporate off-site or up to 275 guests in our ballroom for a celebratory event or larger business meeting. Dellwood offers a variety of meeting and event settings with AV services available to suit any need. 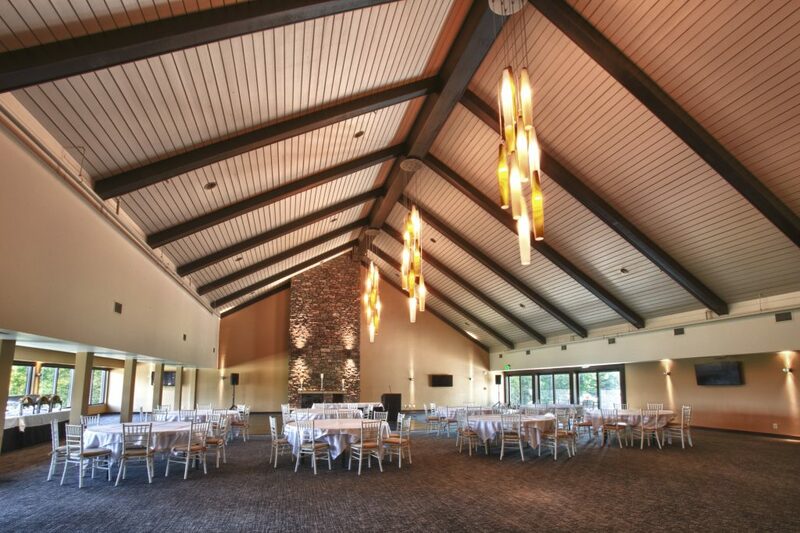 The Events Manager is eager to assist you in booking just the right space at Dellwood, whether it is a business meeting for twenty, a large wedding reception or golf outing. No, I can not change the date.Yes, but I would prefer only Saturday availabiltyYes, I am open to other dates you may have available. Please enter a value between 0 and 275.